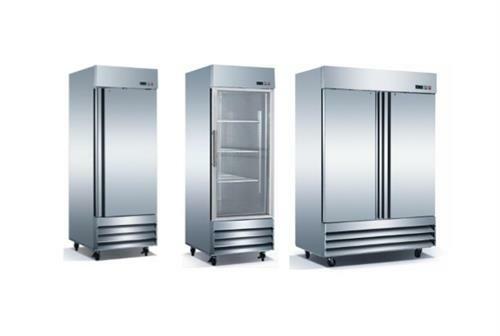 Iron Mountain Refrigeration & Equipment supplies an ever-growing selection retail and commercial refrigeration equipment. Free shipping nationwide includes residences! If you are shopping for your commercial or home bar, check our out counter height back bar coolers, glass froster bar freezers, deep well bottle coolers and dual tap kegerators. 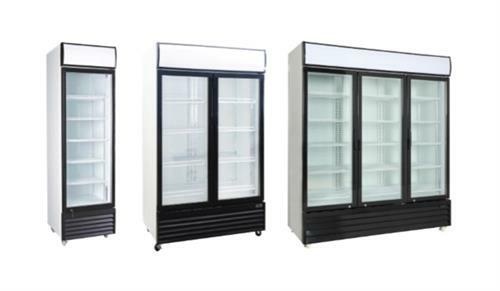 To display products in your market or store, we offer glass door refrigerator coolers, glass front display freezers and small or large deli cases. East on 86th Street off of Hwy 45 in the Bristol Industrial park. Turn north at 194th Ave. Shared warehouse with Beauti-Vue, find us at the NE entrance.